Kraken A.M.S. consists of shock-absorbing Thermo Plastic Elastomer (TPE) and polycarbonate, with a built-in screen protector, to provide maximum protection. 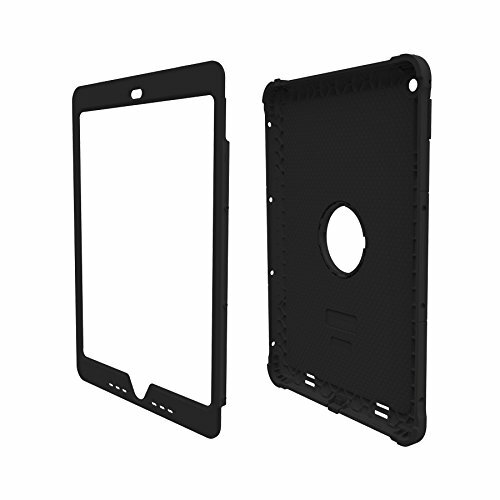 The double-thick, impact-resistant TPE corners protect your device from accidents, and the tough polycarbonate exterior provides a stylish and rugged surface for maximum protection. Kraken A.M.S. protects device power-ports, audio-jacks and speakers with TPE plugs and dust filters to keep out dirt and debris.